Our company provides a wide range of Safety Products, which is catering to the requirements of industries such as mining, constructions and material handling. These are not bulky, have long working life and can be easily handles as per various requirements. 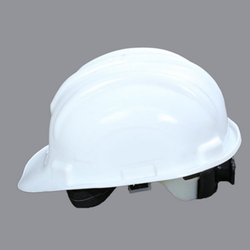 We take pleasure in introducing ourselves as leading firm by offering Labour Safety Helmet. 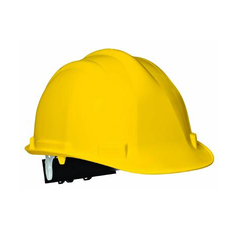 We provide the Safety Helmet for Workers, Staff and Visitors Keeping in sync with time, we are able to offer Safety Helmet to our patrons. Recommended Areas: Industrial, Agricultural & Construction Machinery.